We all love having carpets in our home. It gives it that warm, homely and luxurious feel. 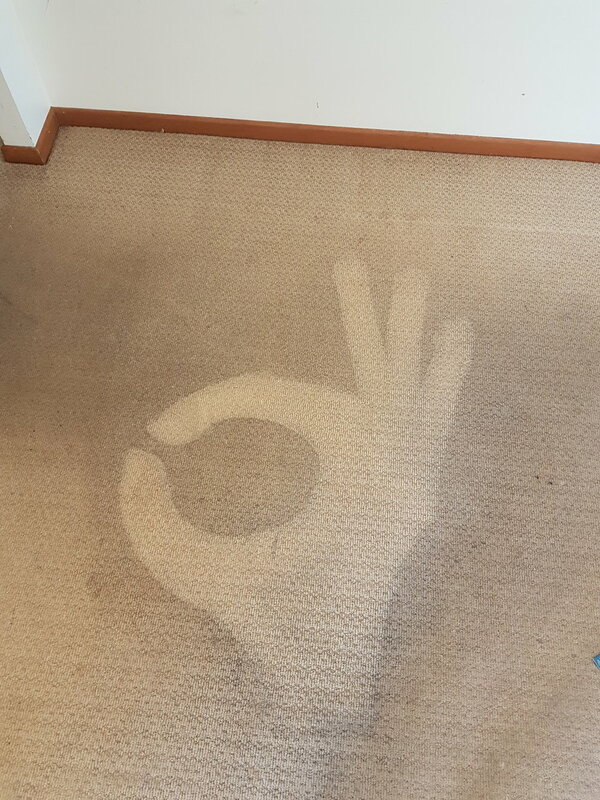 However, without proper care and regular professional cleaning the life span and quality of your carpets will be compromised. Carpets attract allergens, dirt, dust mites, mould, dead skin cells, pet hair, bacteria…. and the list goes on. These factors can often have a harmful effect on you and your families health. ‘All Good’ provides a steam cleaning service designed to reach deep into the fibres extracting all of the nasties. We only use the best equipment and products achieving the highest quality results every time. So for fresh, clean, fantastic smelling carpets that feel like new, contact us today. ‘It will be All Good'. We provide professional carpet cleaning services for your home or office. We provide fabric cleaning for all types of furniture coverings, including suede and leather. Sleep easy knowing your mattress if free from bacteria, allergens, dirt, fungi & dust mites.